Being able to complete projects on time and on budget is key to the success of any construction company. In the construction industry that is perhaps the major definer of whether you will see continued achievement or not. If you run your own construction company or are at a senior managerial position in one, asset management can help you to meet those two main aims. 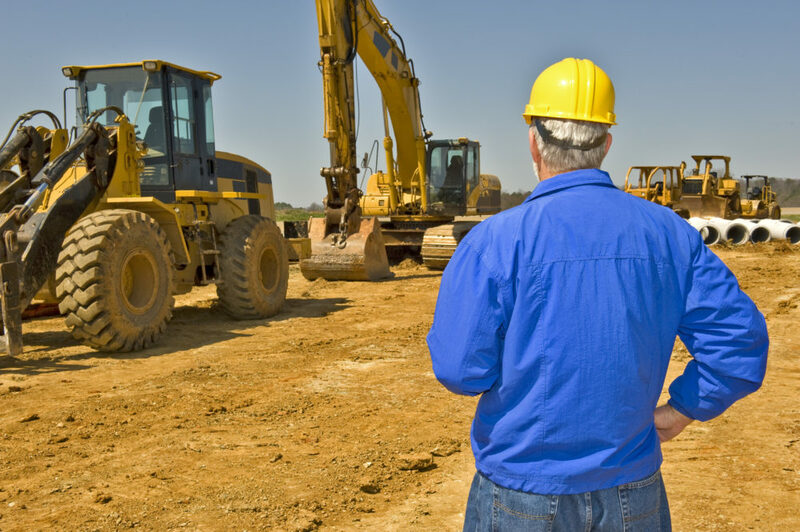 But what is asset management when it comes to your construction company? Put simply, asset management is any kind of system or process that you have in place to manage your equipment or plant machinery. By doing this, you will be able to keep fully informed of where your vehicles and equipment are at all times allowing you to use your resources to their maximum efficiency. Let’s say for example that your construction company doesn’t have an asset management system in place at its main stores. When workers come in for tools, machinery or vehicles to complete a job, you would have no reliable way of locating the items. That could mean having to rent the equipment needed when there is really no need to do so. It could be that the equipment required was just sitting in a corner of the stores and no-one knew it was there. An efficient asset management system will also allow you to keep a check on equipment that is not where it should have been stored and to locate it as and when it is required for use. It will also mean that you can ensure any broken equipment is logged as such when it is handed back in by staff and arrangements can then be made for it to be sent for repair or a technician can be called to the site to reduce delays that could adversely impact the work. Overall, it just gives you a much clearer and comprehensive way to control your construction assets. Whether you opt for a technical solution or to handle it with the advice of an independent advisor, asset management is definitely worthwhile. How can you improve your asset management? * Get outside help – for many construction firms, seeking independent asset management advice is the best solution. These independent advisors can use their extensive knowledge and experience to inform you of the best asset management solutions. They can save you lots of time and therefore money from having to research it all yourself. Shard Capital are just one such company that can give this kind of impartial advice. * Asset management software – the main mistake a lot of construction companies make is relying on pen, paper and the human brain to manage their assets. That approach is leaving you very vulnerable to error and is certainly not the best way to manage. There are lots of asset management software solutions on the market that will provide a much more efficient and reliable way of managing all your assets. * Asset tracking – another useful way to manage your assets is by installing asset tracking on your vehicles. These devices fit easily onto the vehicle you wish to track and then send information on their movements to a central control panel that staff can monitor in the office. These are a very effective way of keeping an eye on your fleet and knowing where it all is at any time. * Educate staff – most of your asset management problems will come from the way staff use the system. Certain people will have favourite tools for example that they never hand in at the end of a shift and will keep in their van. Of course, that becomes an issue when they are absent through illness and someone else needs the equipment. Take the time to educate your employees on why asset management is so vital and what the required process is for your staff to follow. For construction companies, a robust asset management system is a vital tool that will help ensure the success of projects. By making sure whatever system you have in place works and is being complied with by the staff, you will reduce costs and hit those all-important deadlines. If you need some help with the best way to manage your construction assets, then calling in some independent, expert advice is the answer.